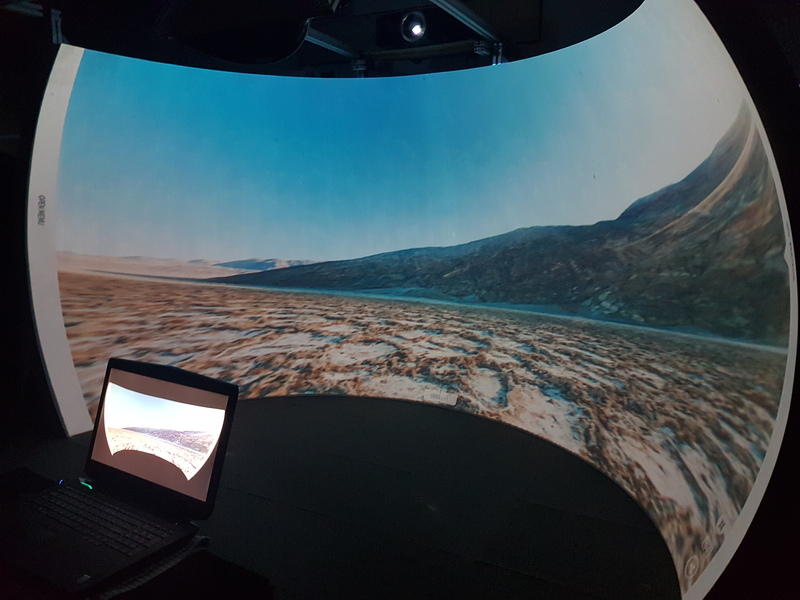 Immersive Display Group are an independent, UK based company with nearly twenty years of experience in the visual display industry. 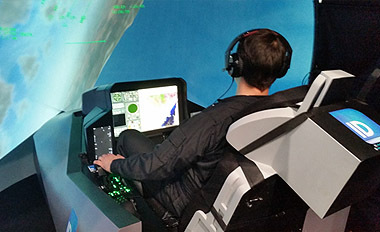 We have developed excellent relationships with clients across the world in the military, motorsport, aeronautical, science, leisure and education industries during this time. 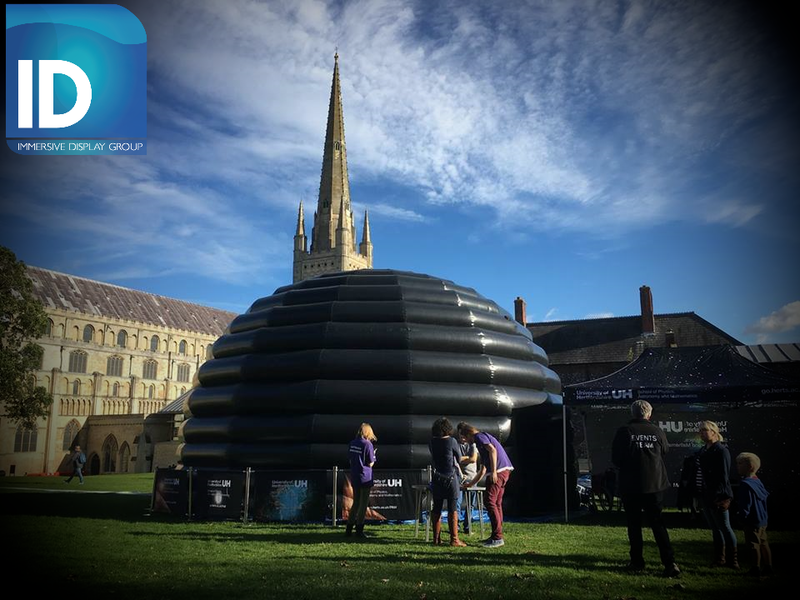 Each of our projects is carried out by our team of engineers who design the immersion dome, create interactive or passive visual and audio content and design the projector set up to ensure the perfect blend. 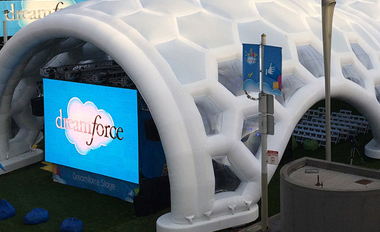 We set up and install the system to ensure a flawless projection surface. We then blend the imagery using specialist software and support you with a full after care package after installation. 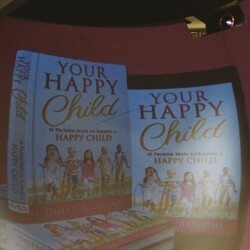 Your Happy Child Book Gala/Launch. 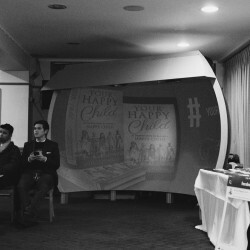 The Immersive Display team was proud to sponsor Usha Chudasama and attend as part of her book launch gala on the 16th November at the Wanstead Golf Club. 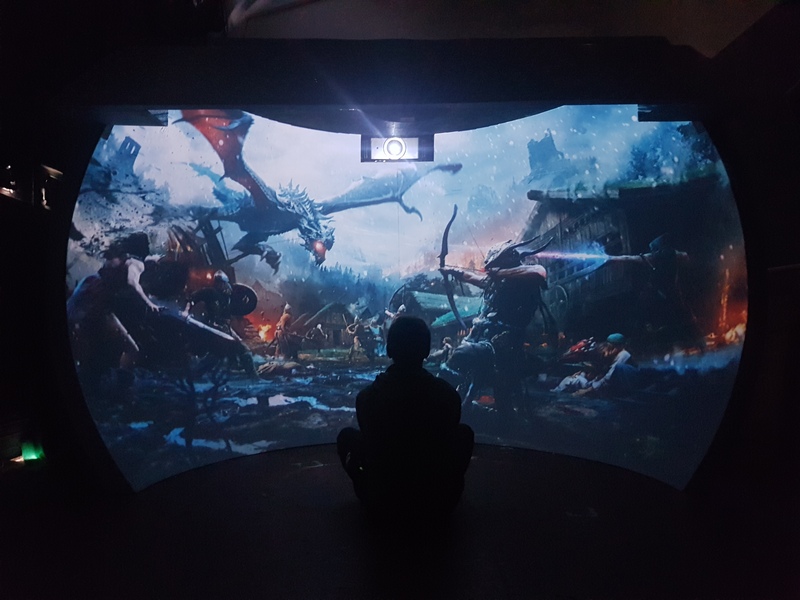 We had brought along our ImmersaVu 320 system and had received a significant amount of interest from the evening’s attendees.We had a great evening and would like to thank everyone who had gathered around both our dome and stand for inquiries and pictures! 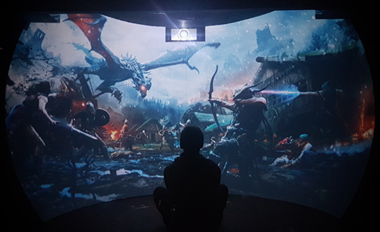 We are pleased to announce the availabilty of laser projection across our whole range of visual display solutions with the ImmersaVu™ 320 in particular benefiting from an increase to 4K resolution. 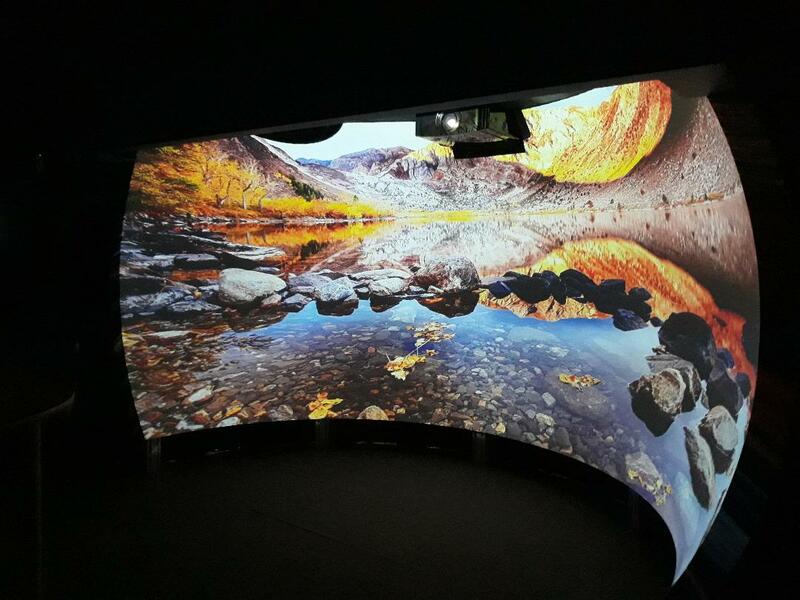 With a native output that delivers 8.3 million pixels, our solution provides all the detail necessary to deliver realistic immersion for a spectacular effect. 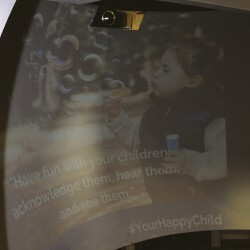 The new laser projector is also very bright, making it better for areas of higher ambient light and is maintenance free, providing reliable operation in excess of 20,000 hours. 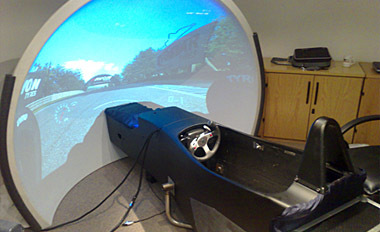 Immersive Display Group are an independent, UK based company with almost twenty years experience in the visual display industry. We have developed excellent relationships with clients across the world during this time. © 2019 Immersive Display Group. All Rights Reserved.